Technology is a vast arena, similar to the vast universe of the outer space, or even our very own Milky Way. IT outsourcing isn't quite the same as another type of outsourcing available in the market. But, if you think you have taken up more than you can handle, it’s high time that you re-assess your capabilities. Any individual who has experience in outsourcing realizes that there are favorable circumstances and also weaknesses in outsourced software development. The most evident profit that has a tendency to increase the demand of custom software development to a great extent is the cost-cutting variable. 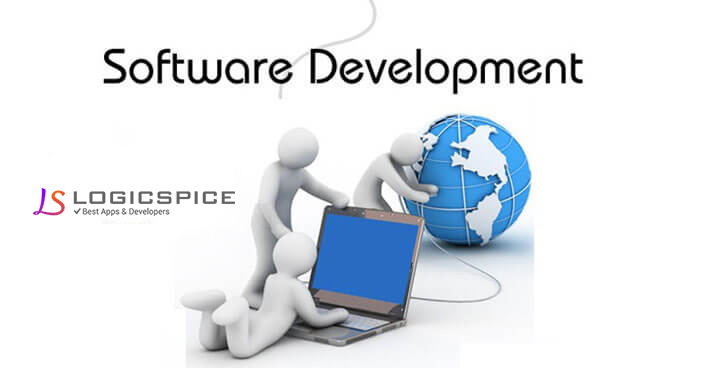 The idea of selecting the cheapest offshore software development company may backfire, resulting in increased expenses for the customer, than originally predicted. Offshore companies are all facing cost pressures from inflation and instability in the foreign exchange circuit. Picking a costly service provider simply indicates that you have picked a company with good service and zero percentage of a profiteering mentality. This will influence everything - hiring the right individuals, retaining the individuals who are dealing with your activities and giving the right assets to individuals to finish the work of your development procedure. Effective services providers may be better bets. This is true even if he or she charges a bit high for being a reliable software developer of usa. The experience of a programmer from a software development company of usa says a lot about the company’s professionalism, business objectives, accomplishments, and reliability. This will help you determine the extent to which you have to depend on them, how dynamic and co-operative will they be and the charges they will take it for helping you accomplish your objectives. Finding out about the developers’ experiences will help you to choose and see how they basically function. Try to pick a programmer you can have a long term relationship with. You will save time and money with these long term dealings. The main reason is exceptionally basic - you know best what your business needs. Software development companies working in another part of the world can just develop a solution focused around the data provided by you. However, there will be loopholes unless the communication is completely clear. Considerably large projects require a devoted project supervisor whose main job is to stay in regular contact with the offshore group and becomes a virtual link between the business and a software developer.